Ladies! Try out any or all the 3 fabulous and effective beauty products for a glowing skin! We love makeup, but there’s no substitute for clear, beautiful skin. There are plenty of products that promise to fix acne, pimples, redness, and other imperfections, but it takes hard work to find out which ones really deliver. Lucky for you, we have picked our top three favorite skincare products of the season. Kiehl’s is known for infusing the power of the finest ingredients into their formulations to create effective skincare products with proven benefits to skin that often go on to become best-selling favorites. 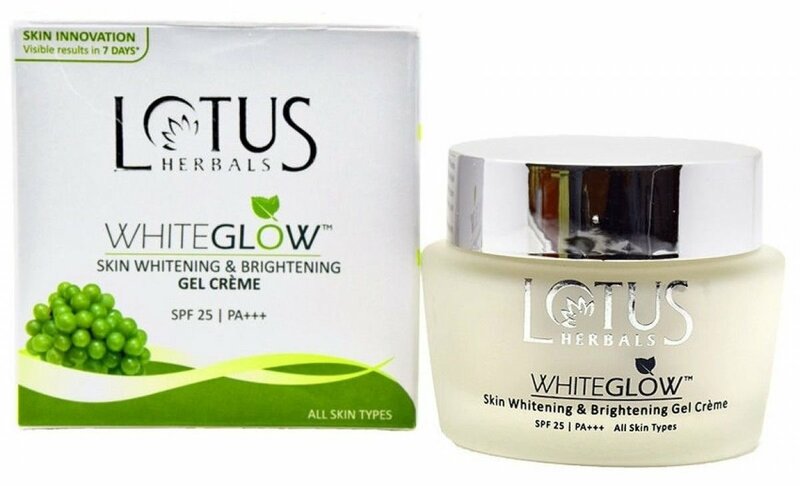 The brand is also built on a culture of results with a strong R&D team focused on developing clinically safe efficacious products that protect and nourish skin. In fact, Kiehl’s is so committed, satisfaction is guaranteed. 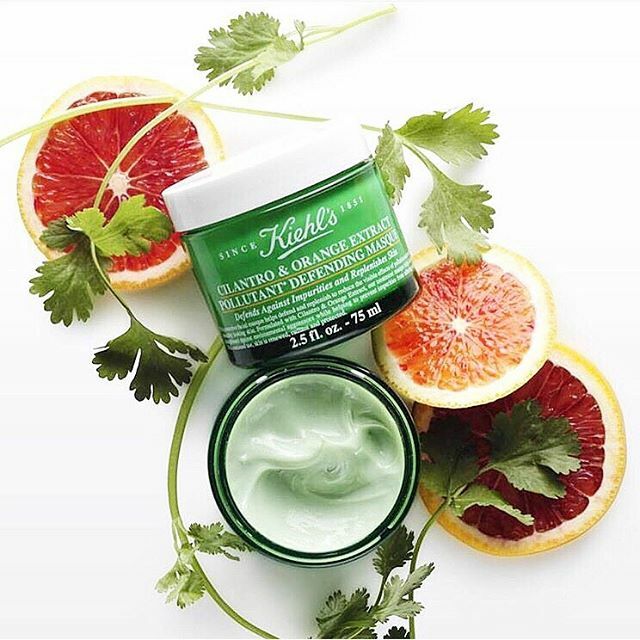 So, the Cilantro & Orange Extract Pollutant Defending Masque is a protective facial masque that defends and replenishes skin to help reduce the visible effects of pollution.